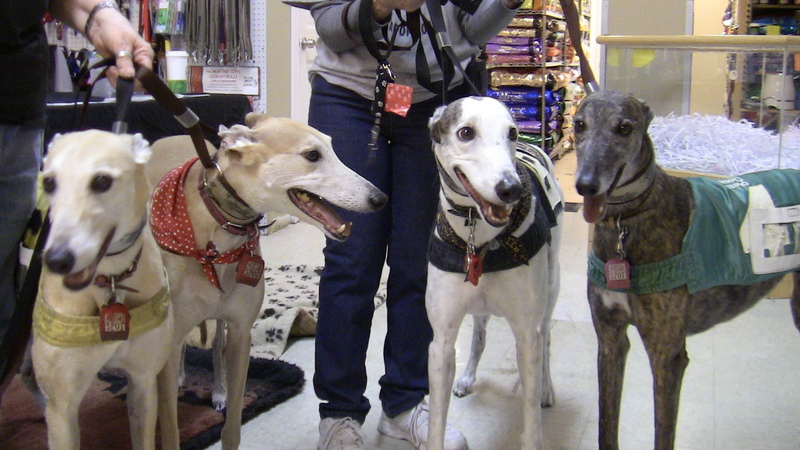 The Midwest Greyhound Adoption group are going to be visiting us for a meet and greet this Saturday, June 23rd. Stop by from 11 – 3 meet these beautiful dogs, learn more about what fantastic companions they make, and help a good cause. Summer dog tips It’s time for our 5th annual Pet Fest!